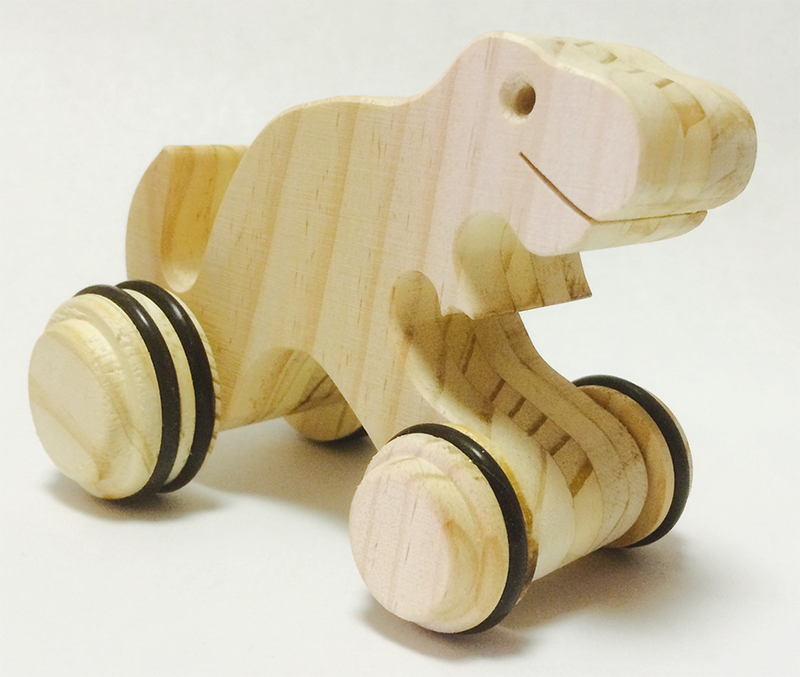 100% Natural Toys. 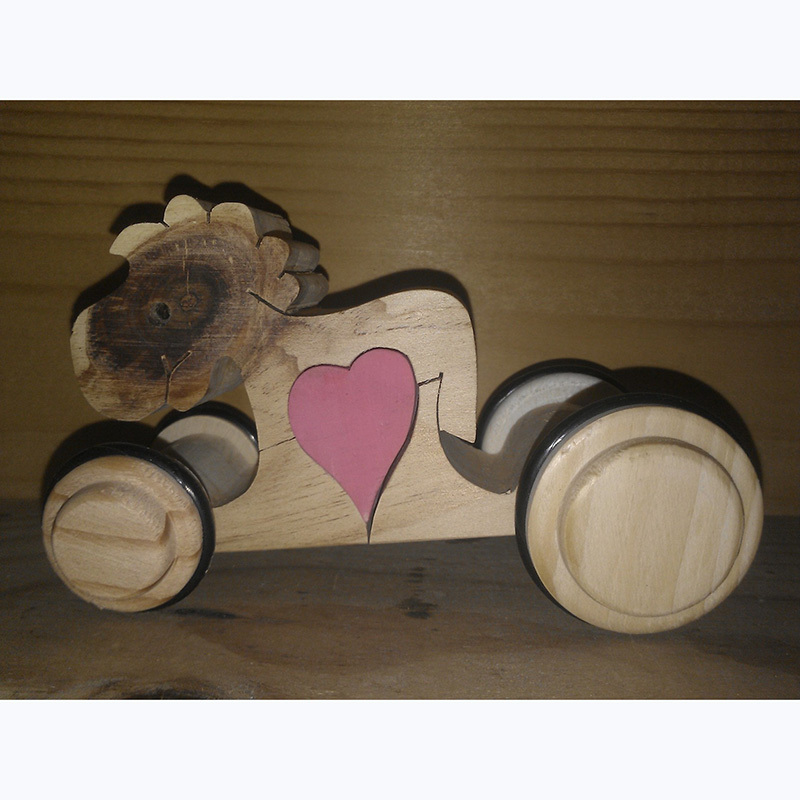 Hand Crafted with recycled wood. 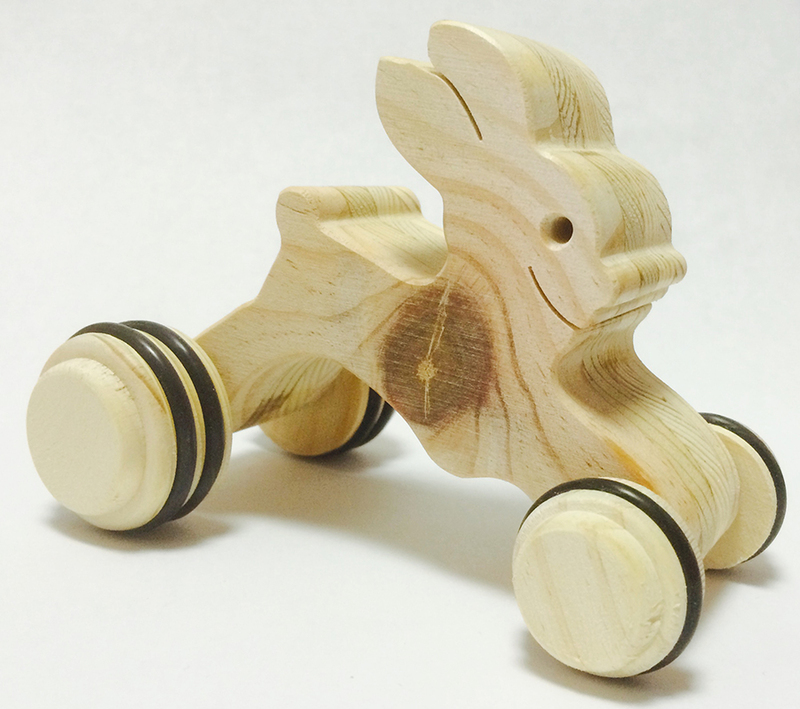 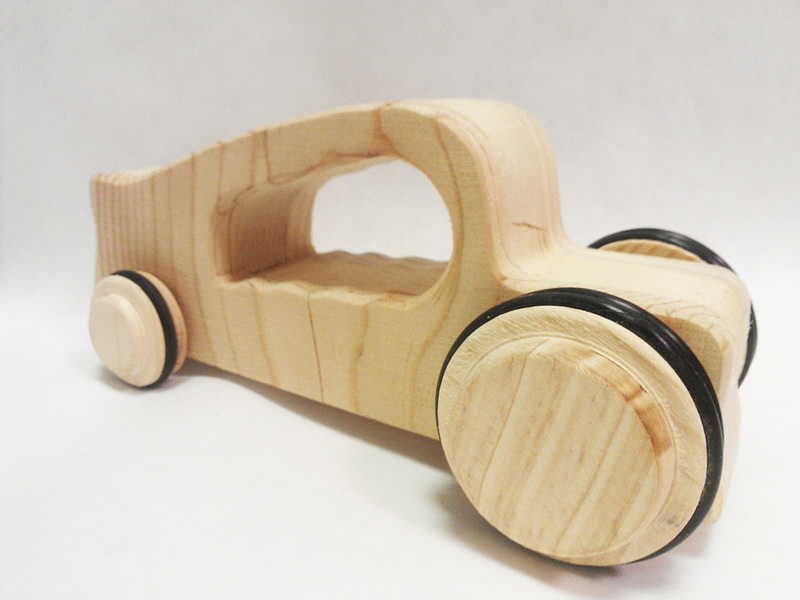 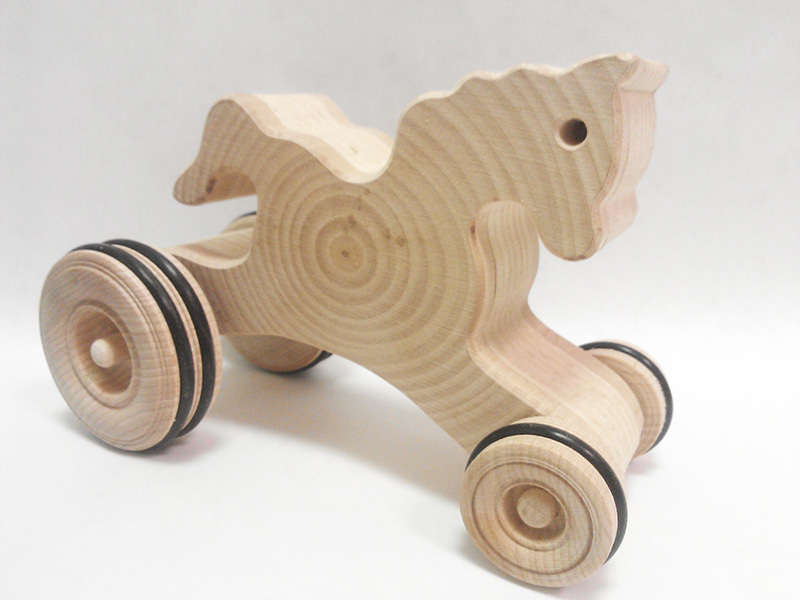 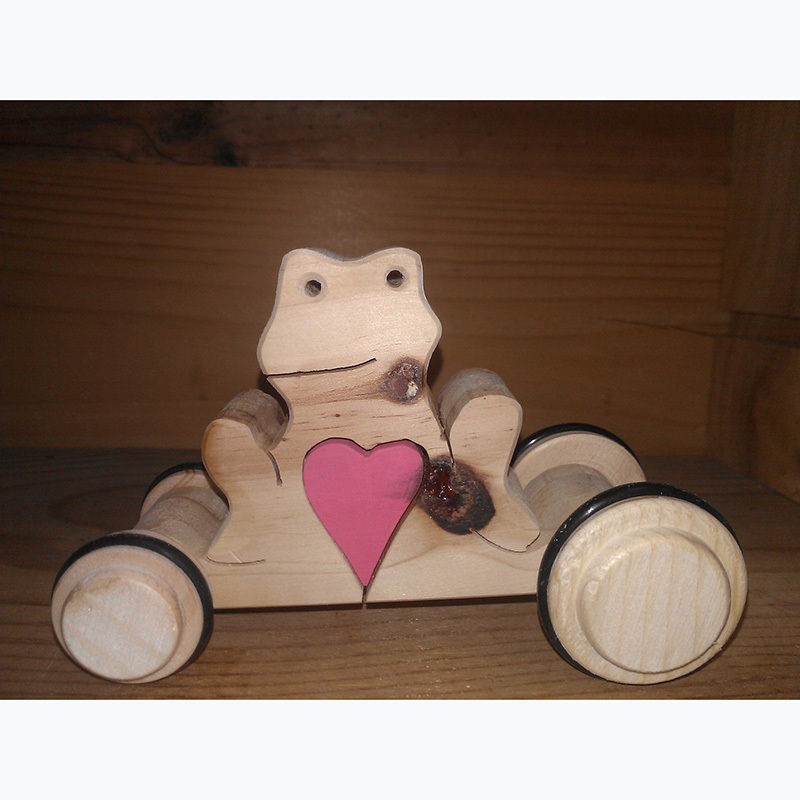 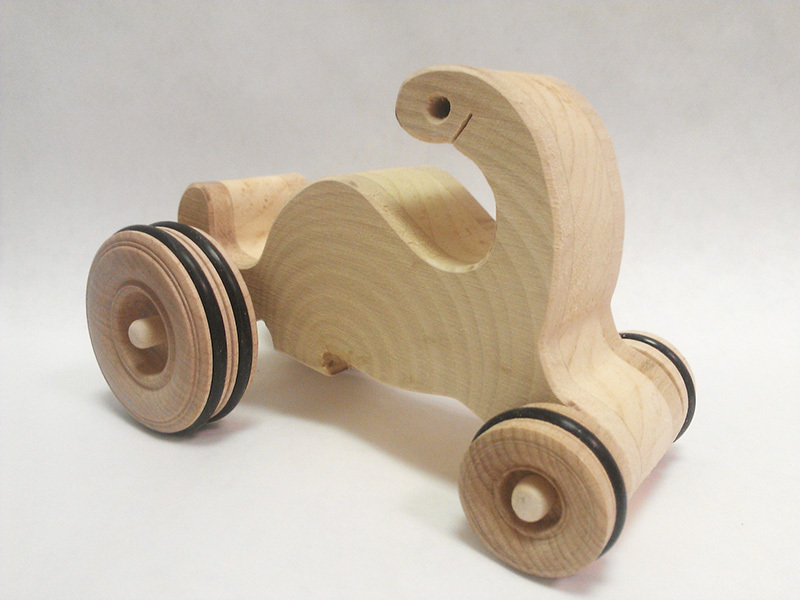 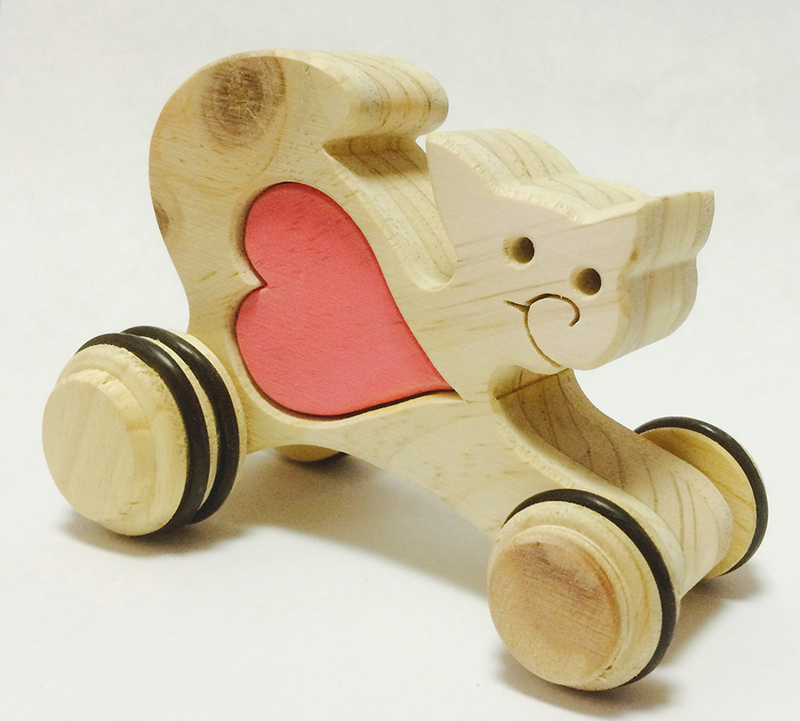 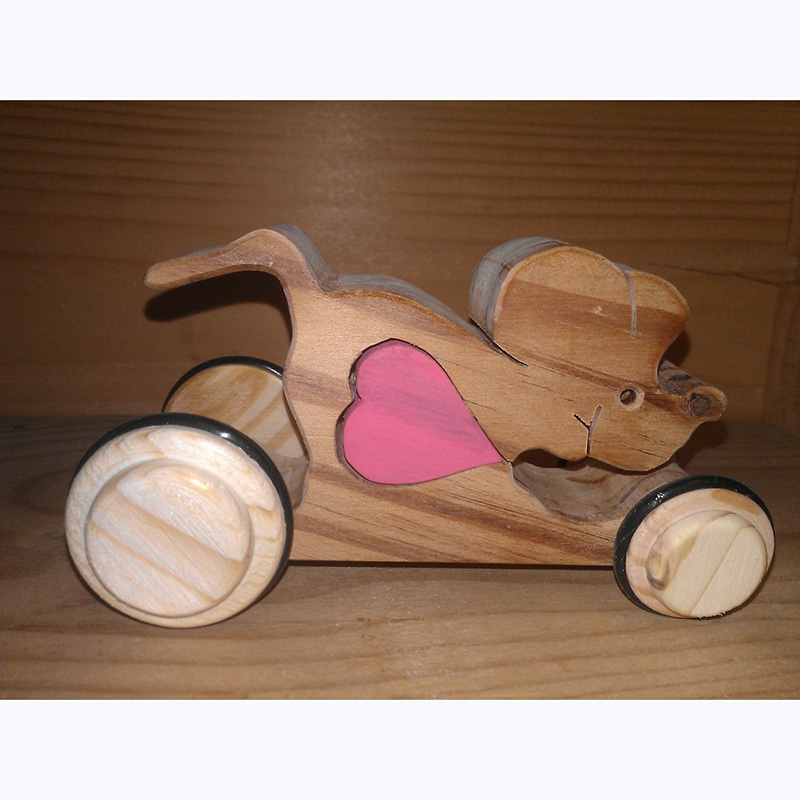 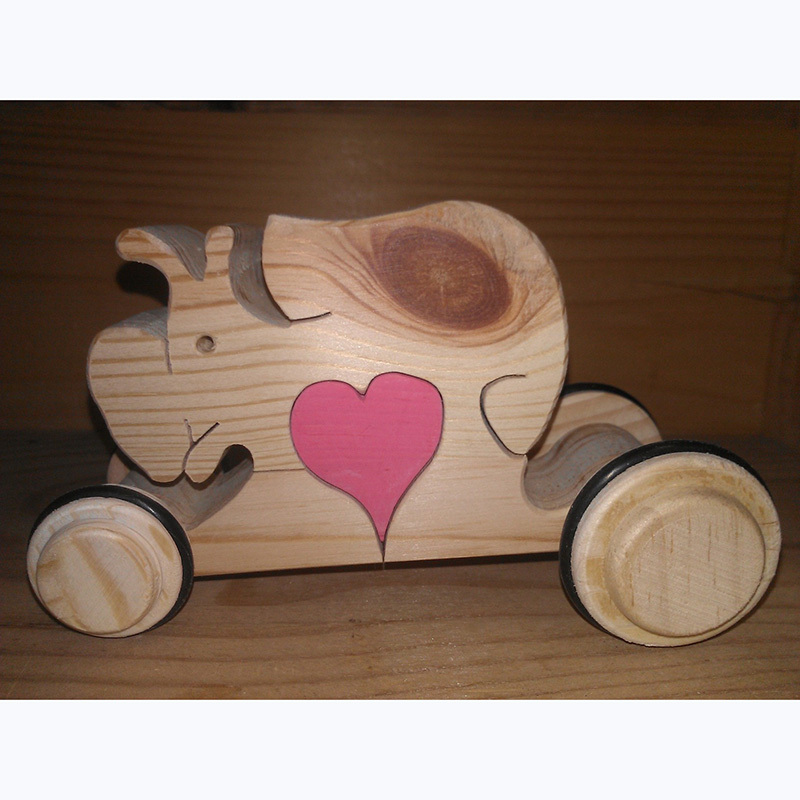 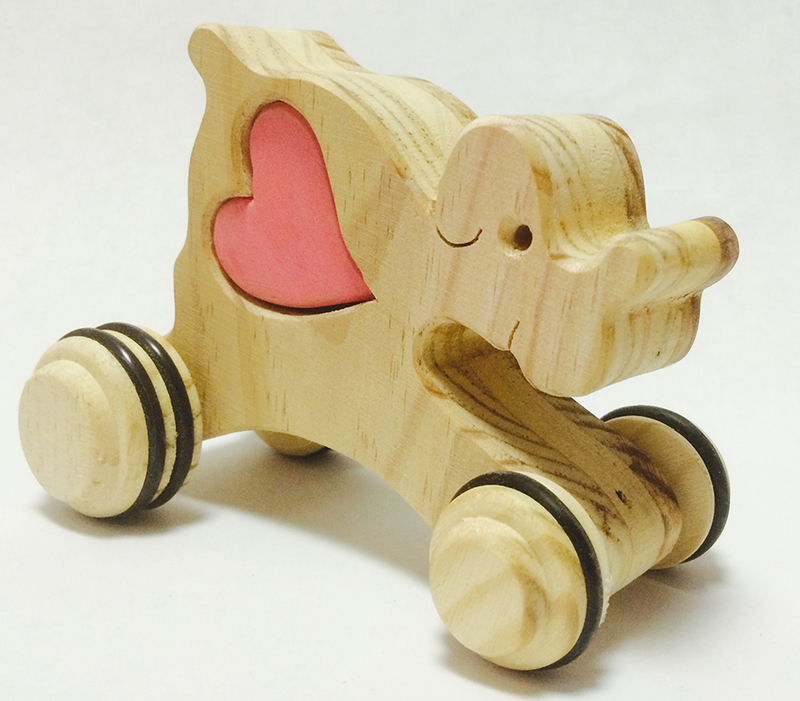 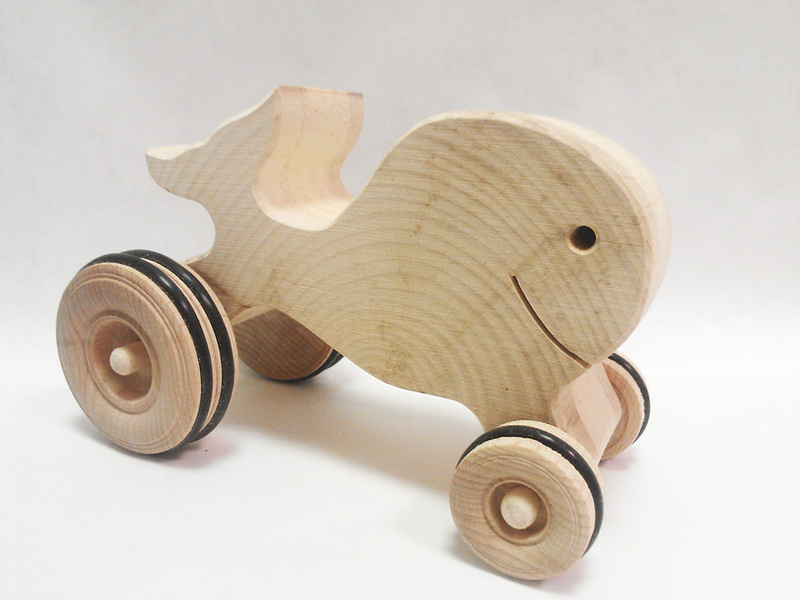 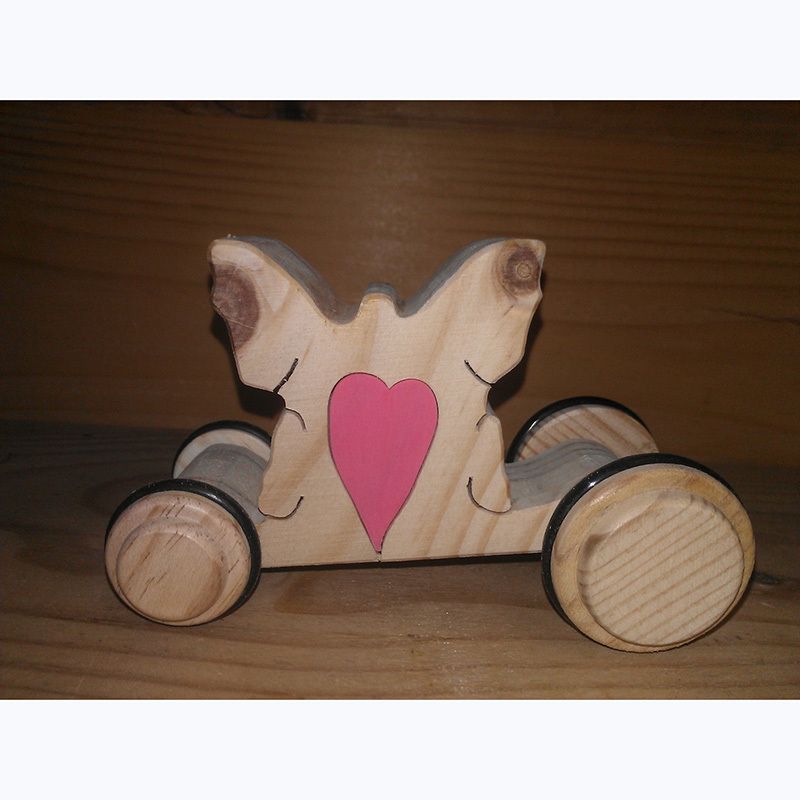 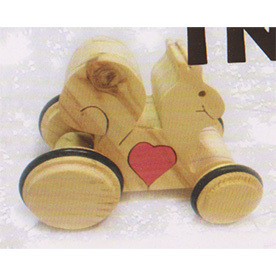 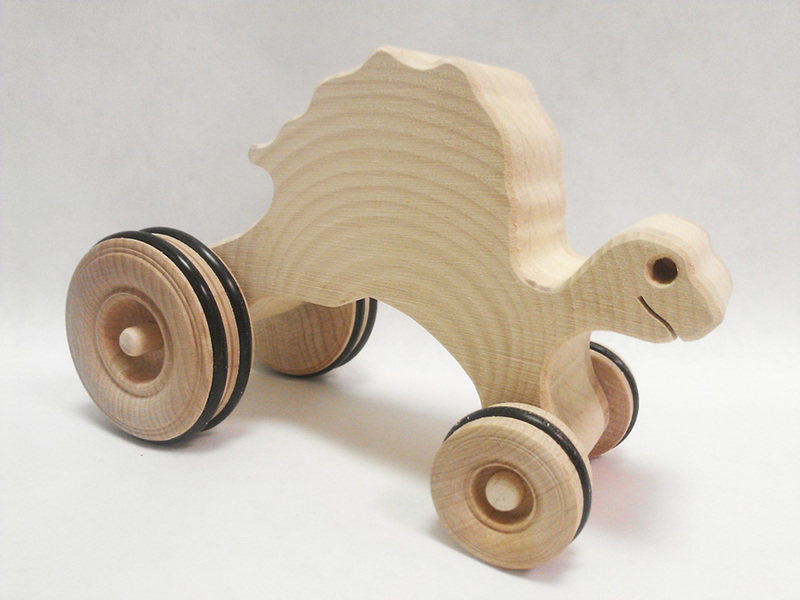 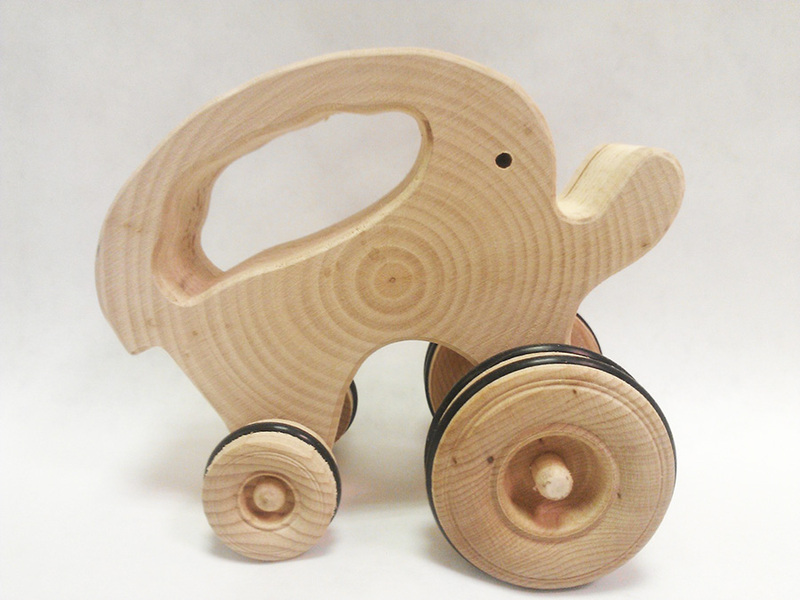 100% natural toy, hand crafted from recycled wood.